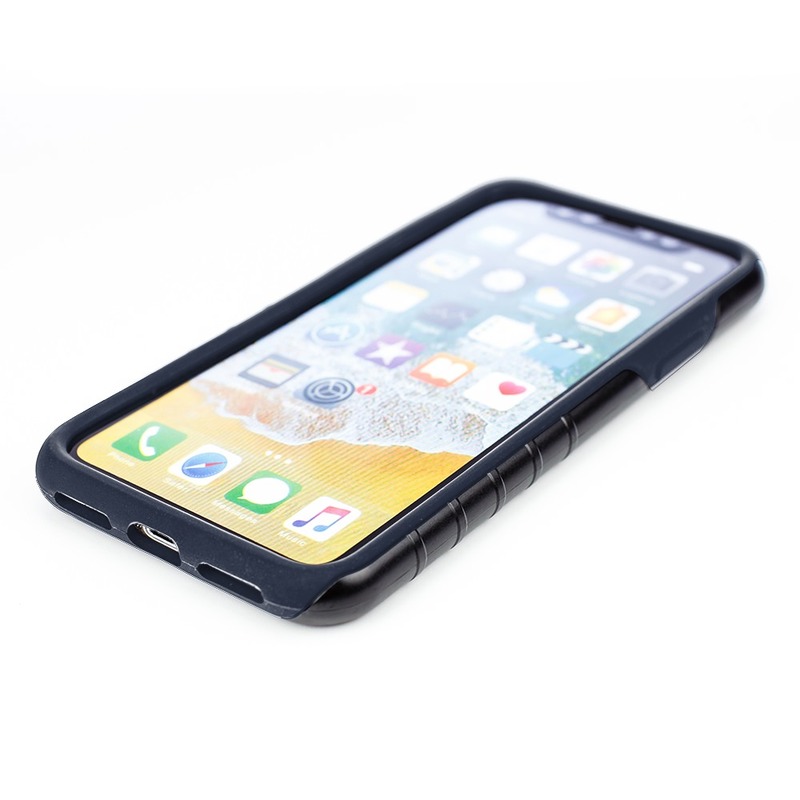 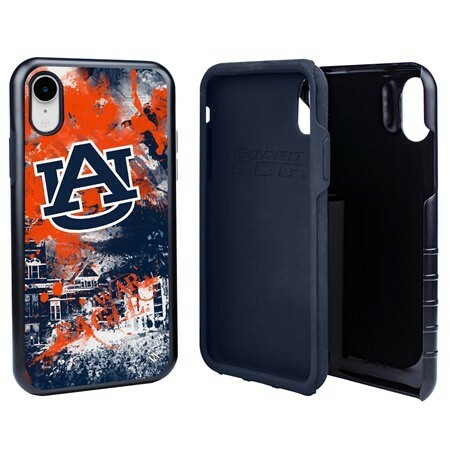 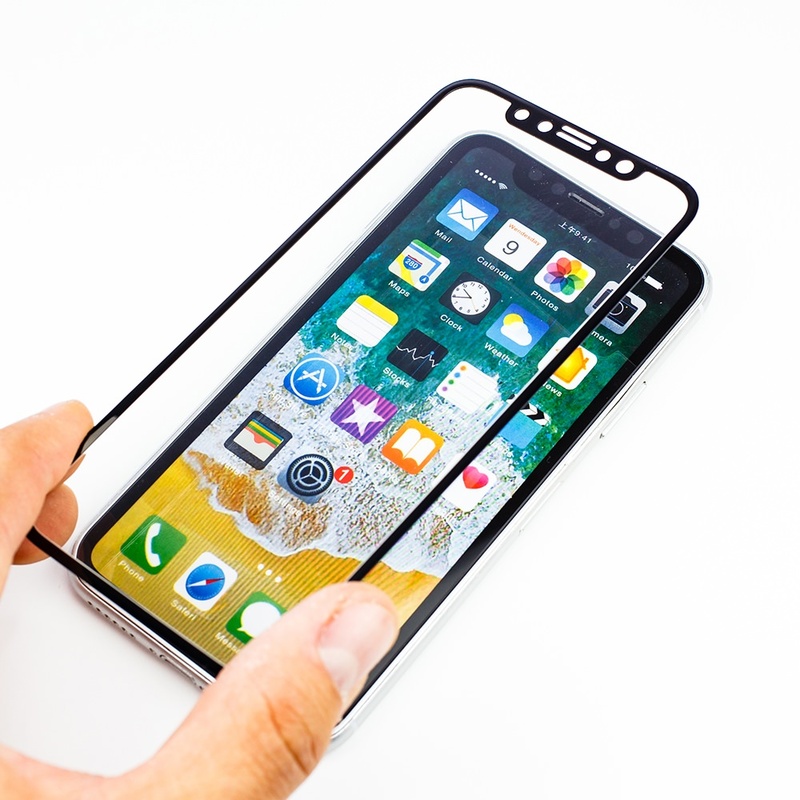 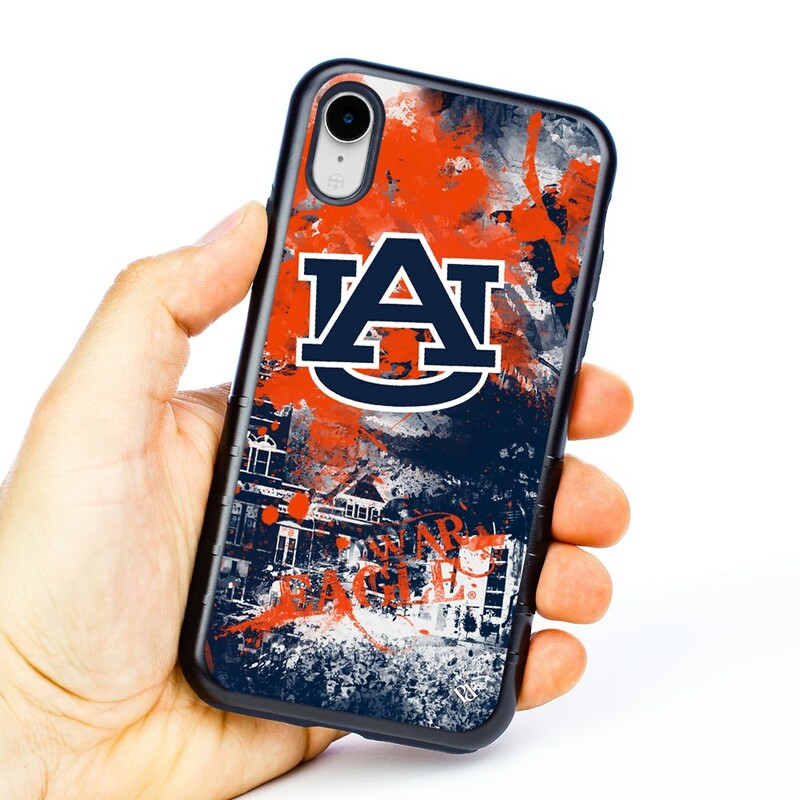 Your school spirit and style will rock the house with the Auburn Tigers Paulson Designs Spirit Hybrid Case for iPhone XR! These custom cases created by Paulson Designs offer durable protection with a slim profile. 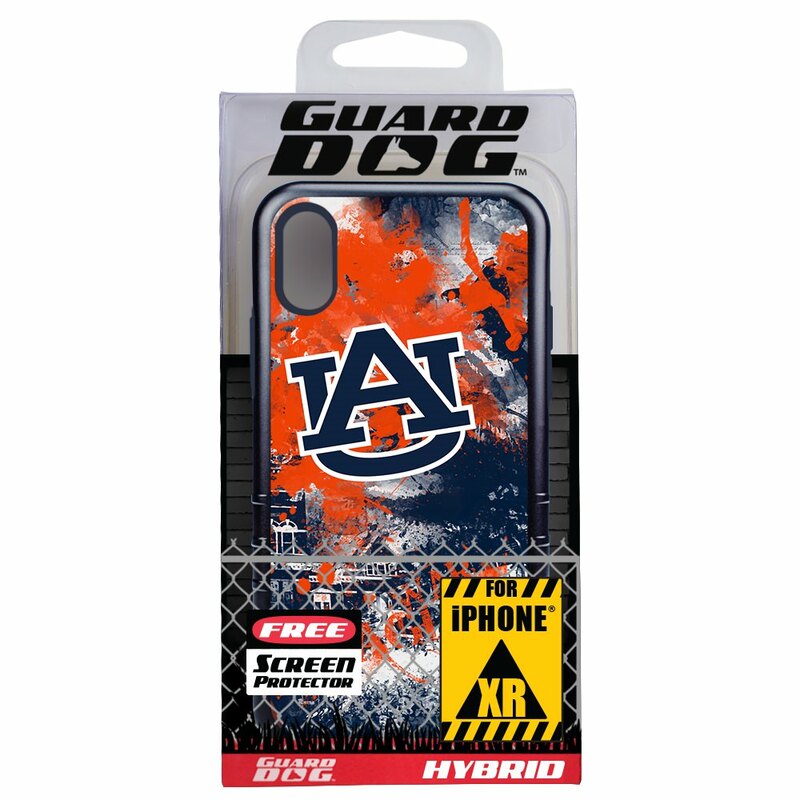 Auburn Tigers fans will be proud to show their school spirit with the Spirit case from Guard Dog®!